Only in Japan! – Where the vending machines have more than everything you need! That’s right you can get; Hot drinks, Cold drinks, Alcoholic drinks, Cigarettes, Popcorn and even cooked foods like pizza! But the weirdest of all….girls used underwear?! Wtf Japan? 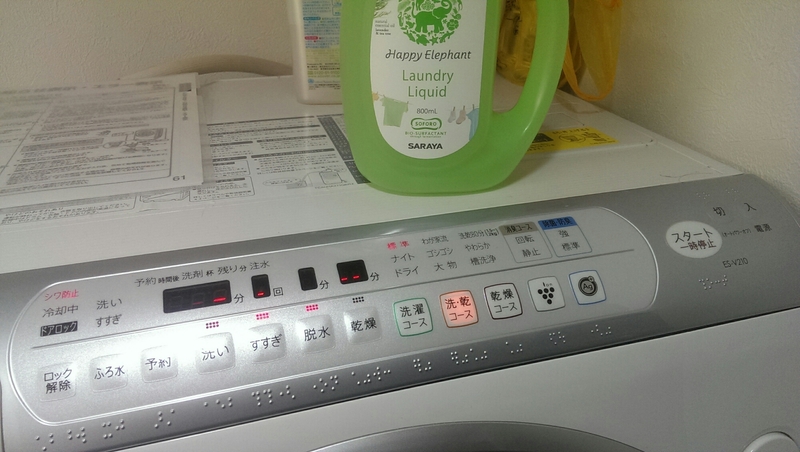 #Day15 #365JosHappyDays – Thank you washing machine.